Immersive installation, visionary architecture and artists’ postcards come together in February’s 5 to Read selection – featuring names including Lucio Fontana, Gordon Matta-Clark, Rachel Whiteread and Reiulf Ramstad architects. 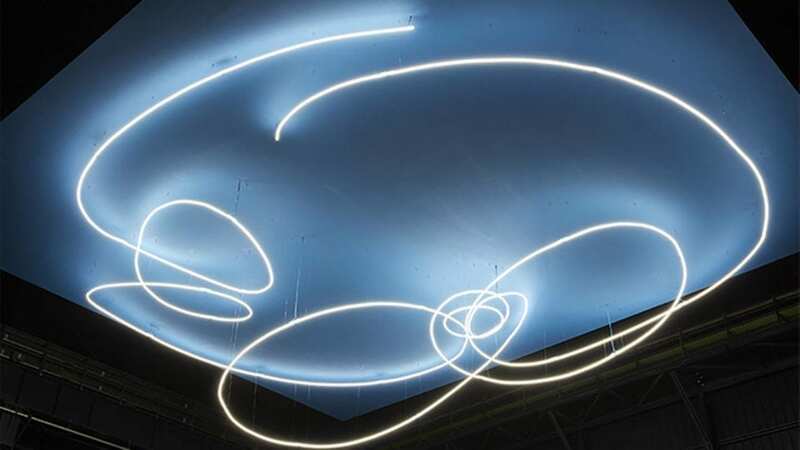 Lucio Fontana, Struttura al neon per la IX Triennale di Milano, 1951/2017, installation view at Pirelli HangarBicocca, Milan, 2017. Courtesy Pirelli HangarBicocca, Milan. ©Fondazione Lucio Fontana Photo: Agostino Osio. Taking a fresh look at Fontana’s innovations in painting, drawing, ceramics, sculpture and installation art, this book highlights the artist’s contribution in redefining the political, cultural and technological thresholds of the mid-twentieth century. Exploring the impact of climate change and environmental destruction on the people and animals of East Africa, Brandt’s dramatically staged, deeply cinematic images ask questions about the future. Available from 7 February. 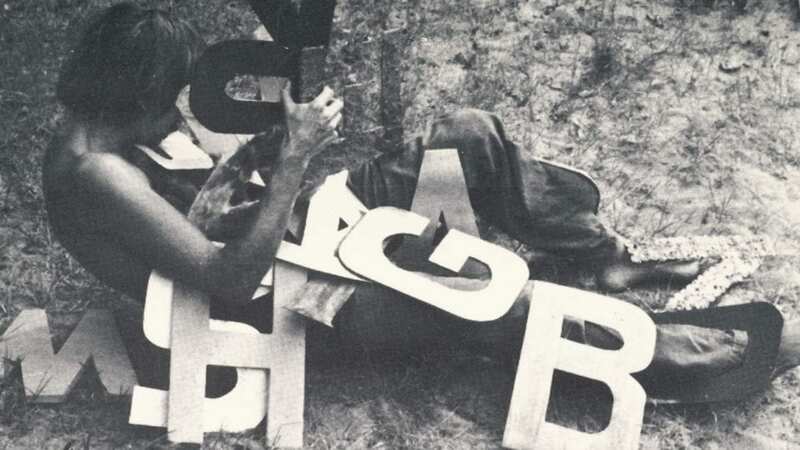 Peter Hutchinson, Struggling with Language, 1974. Reproduced by permission of the artist. Featuring renowned contemporary artists including Susan Hiller, Yoko Ono, Tacita Dean, Rachel Whiteread and Gordon Matta-Clark, Thames & Hudson’s book – published to coincide with an exhibition at the British Museum – tells an alternative history of post-war art and design through the powerful medium of postcards. This publication collates the history of Thamesmead, created in the 1960s to address London’s housing shortage post-WII. From its ambitious, modernist roots to the complexities of life today, Peter Chadwick’s book reveals the impact of economic, political and social pressures. 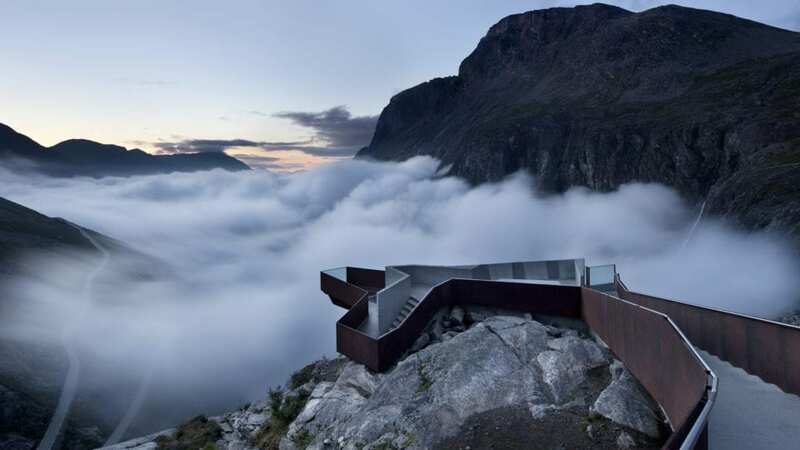 “Architecture means working together.” Demonstrating how Oslo-based firm Reiulf Ramstad succeeds in adding man made structures to Norway’s distinctive natural landscapes, this new monograph pairs contemporary design with cultural history. Lead image: The southern end of Coralline Walk, viewed from Lensbury Way. 1969 © London Metropolitan Archives. Olivia Lynch’s photography explores cyclical natures in relationships and traditional portrayals of female psychosis through rose-tinted images. Teaming up with London College of Communication for the third year, Aesthetica presents the 2016 edition of The Next Generation collaboration.